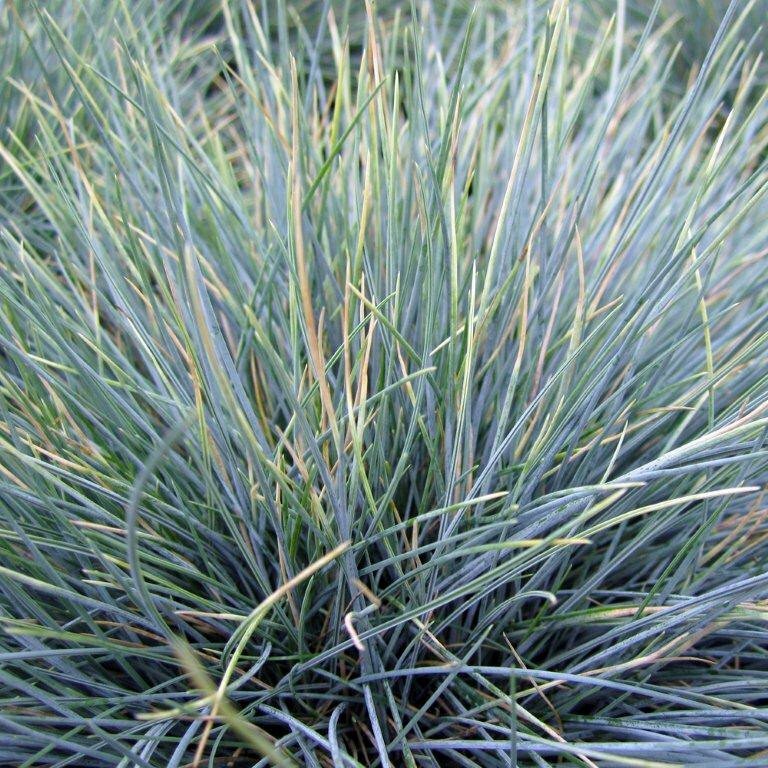 Dymondia is a low dense ground cover that has many wonderful uses in the landscape. 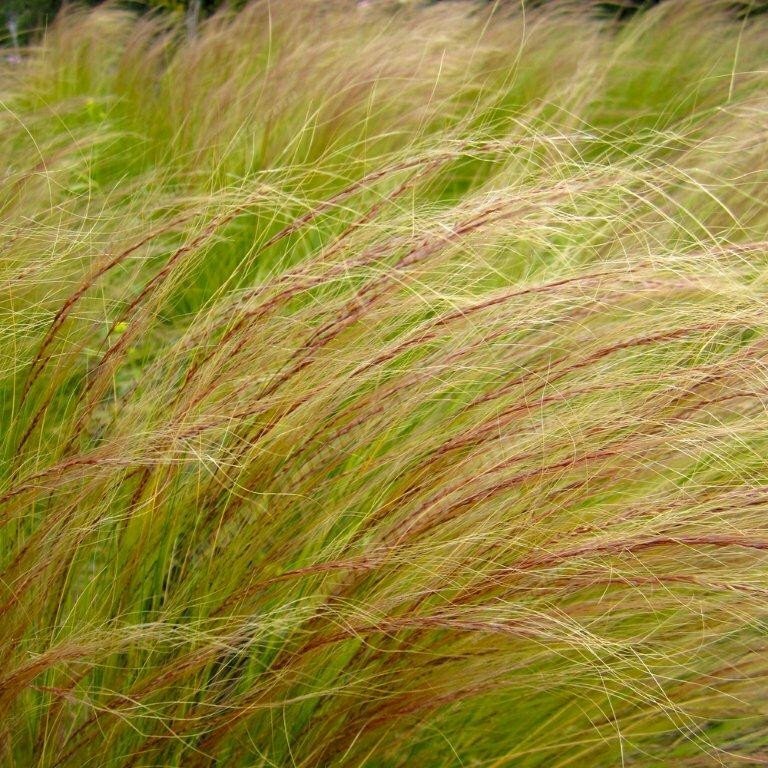 It can take mild traffic, and therefore can be used in place of a lawn and can be placed in between stepping stones. 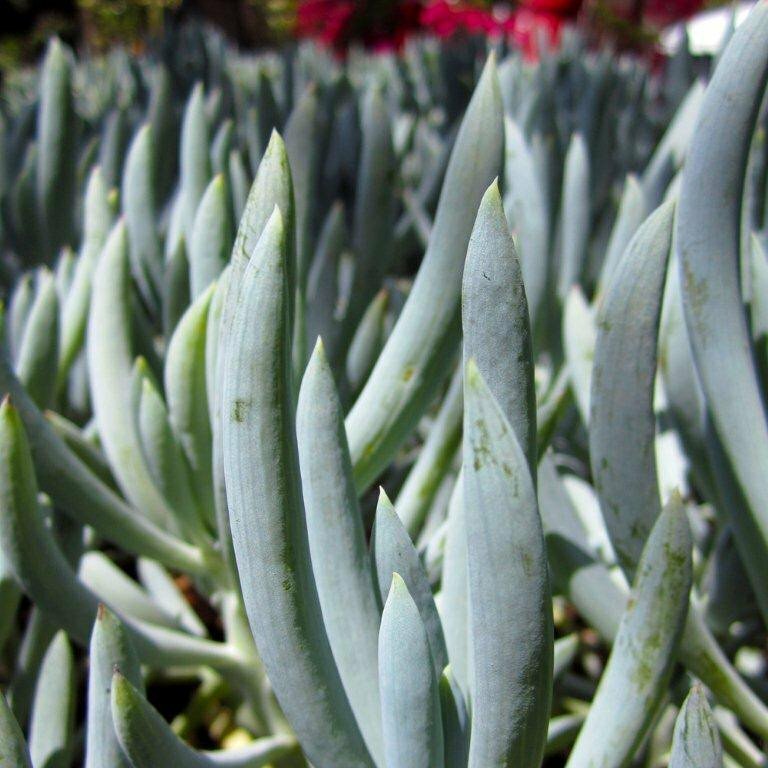 Silver Carpet stayes as a low mat and has a light gray silvery tone to it's star shaped foliage. This evergreen perennial is extremely drought tolerant but needs good drainage, so be sure to amend your ground if you have heavy clay soil. It is also seacoast tolerant. Native to South Africa. Hardy to 30 deg. F. One of our favorites!